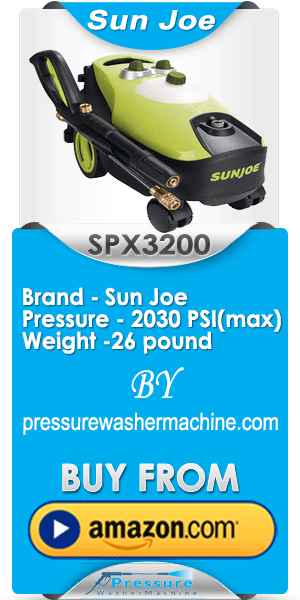 We, the PWM (PressureWasherMachine.Com) is a review blog on varieties of pressure washer machines and accessories available in the market. In this blog, we publish reviews on pressure washer machine according to the product’s quality, price, support, usability, and customers feedback. We try our best to bring the best pressure washer machine for the customers to find out his/her products easily with unbiased reviews. Now, a customer can easily understand the good and bad sides of a product before buying decision. Everyone looks for the best quality Pressure Washer equipment and looks for which are user-friendly and safe to use. You may purchase them according to your need. Most of the time, we like to purchase our products from online. Sometimes, we get the quality product within our budget but most of the time we pay the higher price than the real cost. When we purchase a product from a branded company, we pay not only for the product but also for the brands. On the other hand, if we purchase the same product from a small shop or non-popular brand shop, we can easily purchase it comparatively at a cheap rate. However, we are improving our services day by day by learning from the internet and from our readers. If you have seen any mistake on our website, or have any suggestion that will be useful for our readers, please feel free to contact us. We always appreciate feedback from you to improve our service.